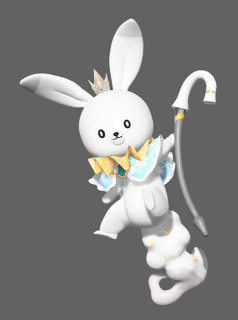 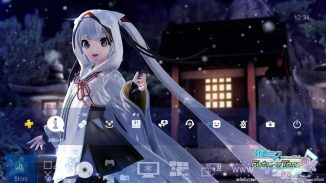 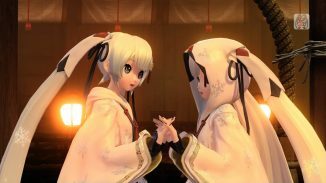 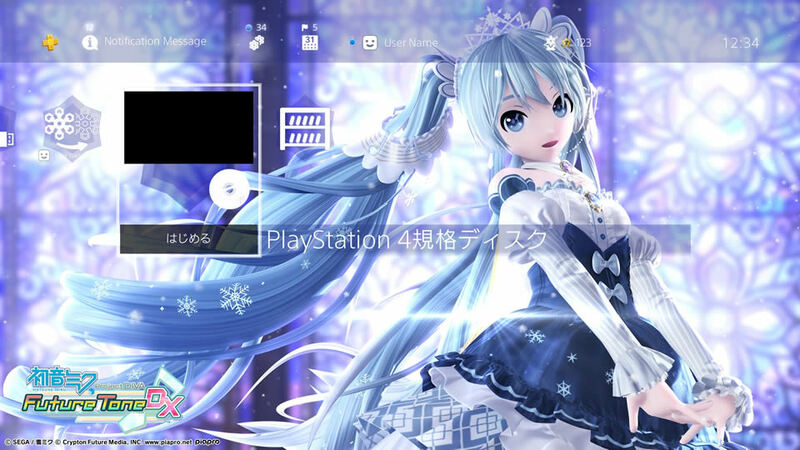 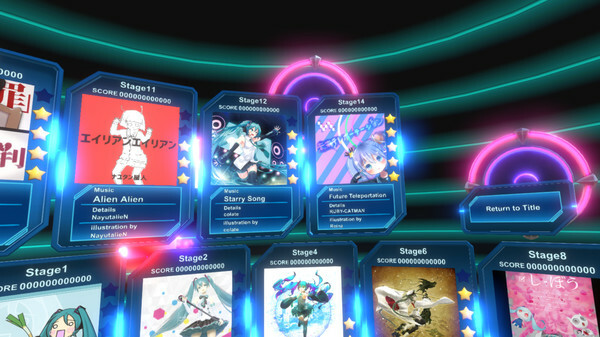 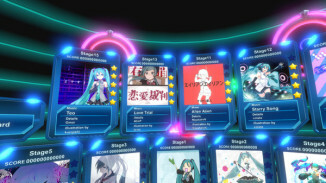 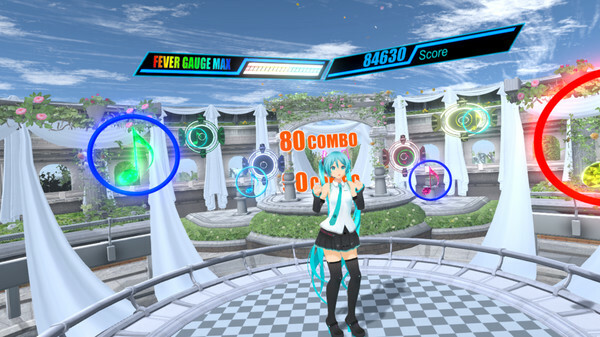 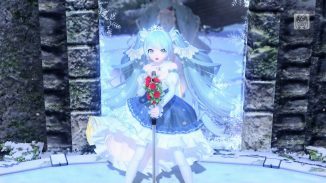 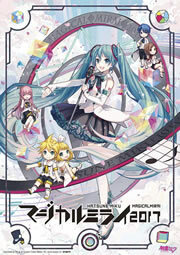 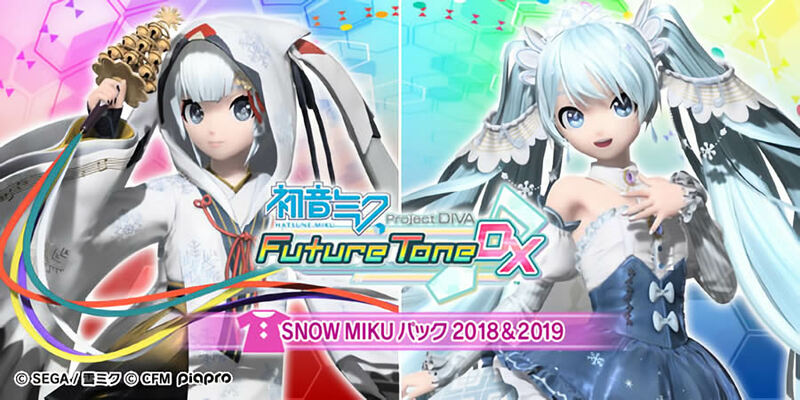 The first DLC has been released for the action rhythm game Hatsune Miku VR, adding 5 new songs and a new stage to the game. 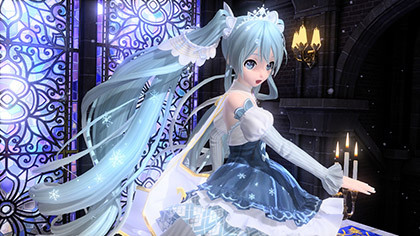 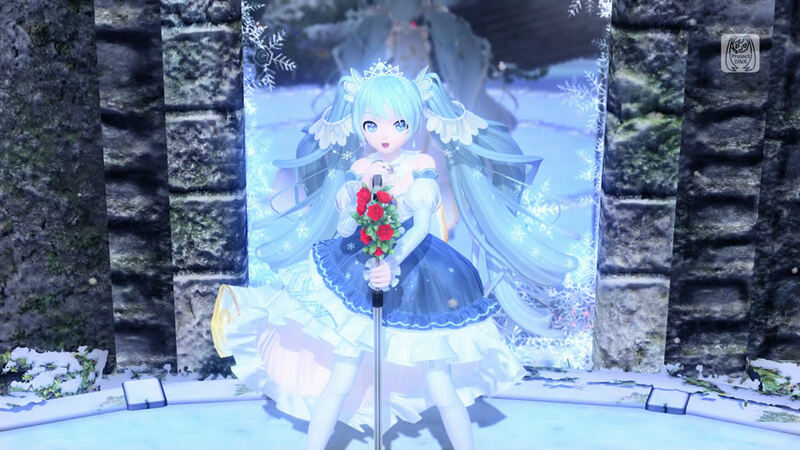 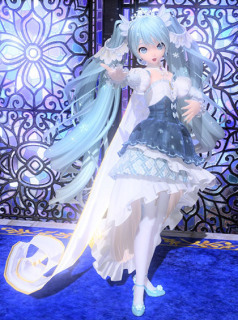 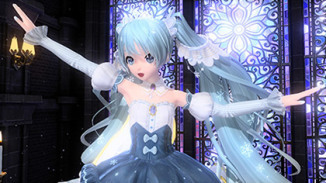 The game was initially released in March this year with 8 songs and 2 levels of difficulty each; with the addition of the first DLC, the list now goes up to 13 songs in total. 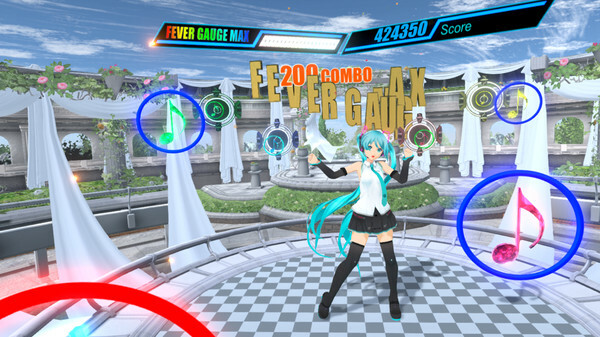 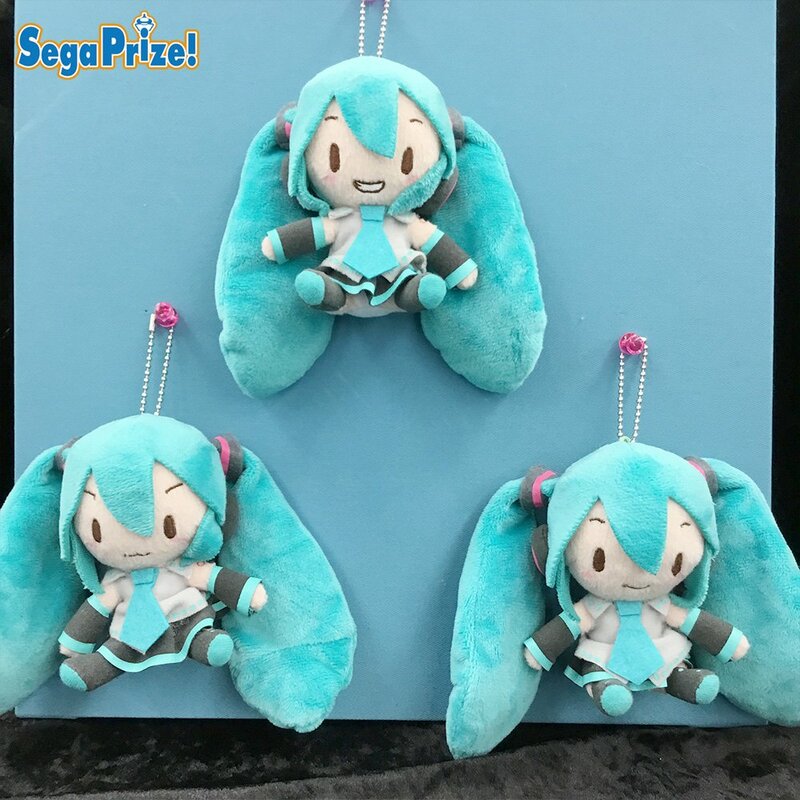 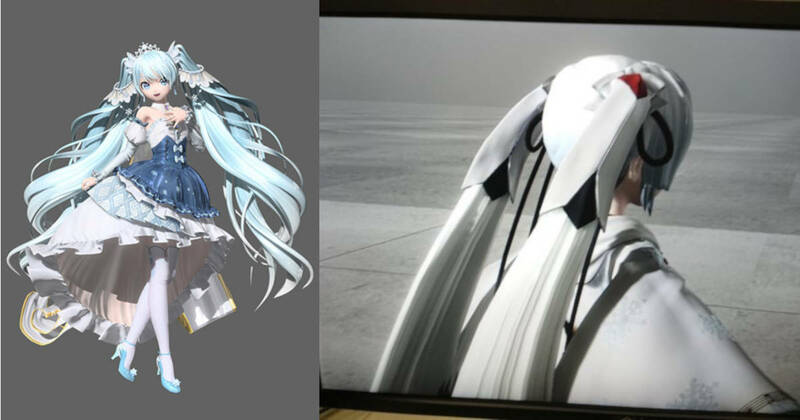 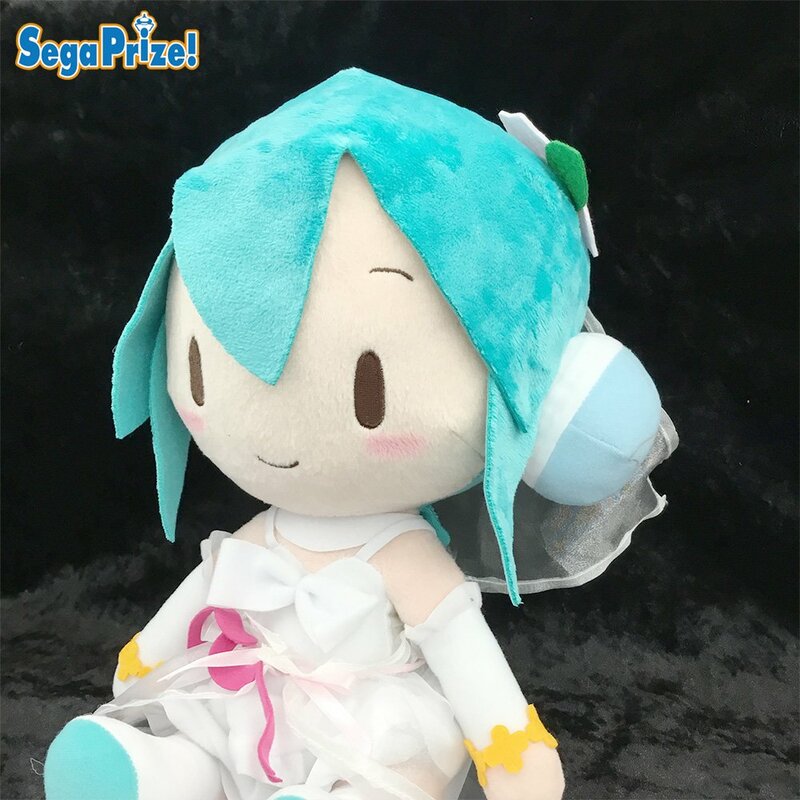 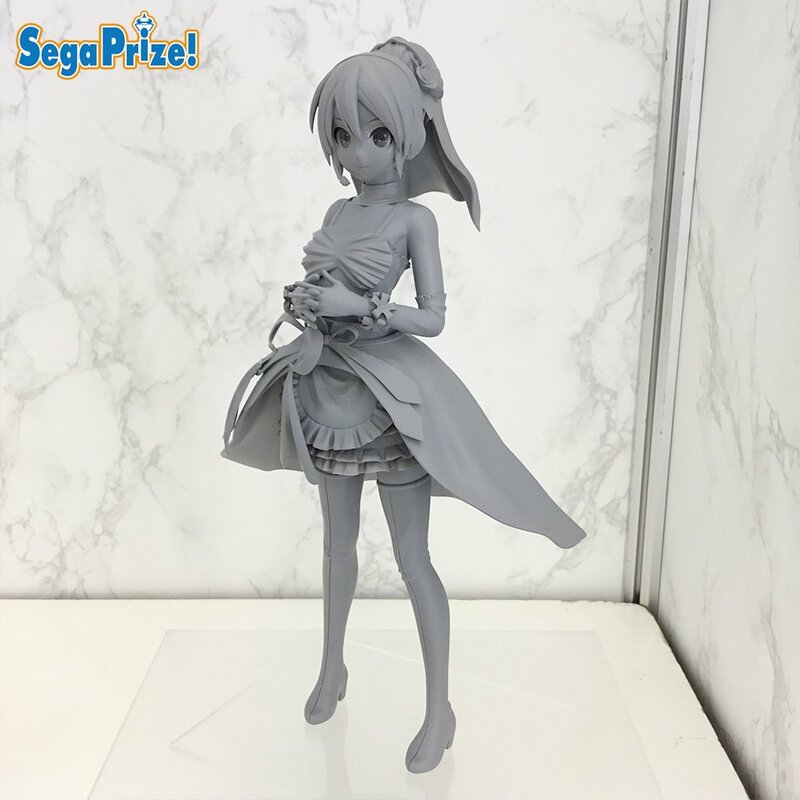 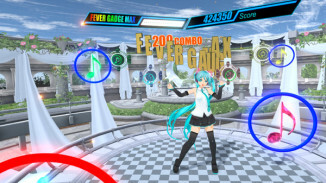 Hatsune Miku VR is an action rhythm game where Miku sings and dances to some of her most iconic songs as the player catch flying melodies with VR controllers. The latest version of the game now adds trading cards with gorgeous backgrounds for collection.